If you haven't been able to get pregnant, have you considered your diet? Did you know foods you ingest can impact your fertility? Consult this list of foods to add to your menu and those to avoid when you're trying to conceive. When trying to conceive, it's important both to stock your refrigerator with healthy foods and to give your body (and your spouse's body) certain vitamins and nutrients -- such as vitamins C and E, zinc and folic acid. 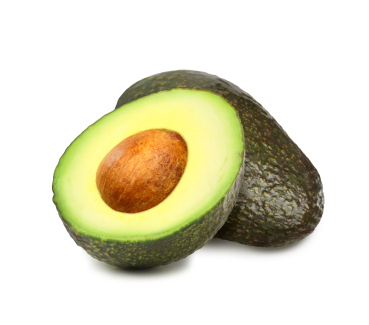 Healthy fats play a very important role in fertility because they help regulate reproductive hormones, increase blood flow to reproductive organs, make up the backbone of the main important molecules in our bodies and even reduce stress. Monosaturated fats that are found in olive oil, avocado and most nuts are a plus because they help to lower levels of harmful LDL cholesterol. Omega-3 fats are also key to promoting fertility because they help lower the level of inflammation in your body. You can find Omega-3s in fatty fish like salmon, sardines and herring. (If fish isn't your thing, you can also supplement with a high-quality fish oil.) Omega-3s are also found in leafy vegetables, walnuts, pumpkin seeds, chia and flax seeds. Strawberries, blueberries and blackberries are filled with antioxidants that limit inflammation in the body. Whenever you can, buy organic berries (and foods) because it's believed that pesticides and chemicals used in factory farming can disrupt hormone function. 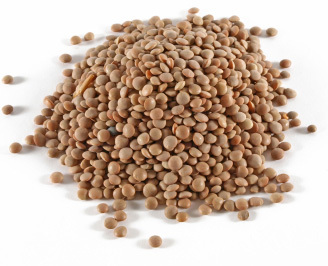 Not only are they a great source of protein, but beans and lentils also contain soluble fiber, which helps bind excess hormones and remove them from the body. 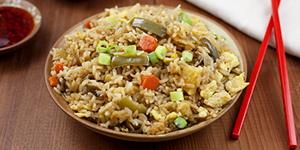 Think complex carbohydrates like whole grain breads, brown rice and stone-ground cornmeal. They are a rich source of fiber and B vitamins, which are important for egg development and ovulation. Broccoli, cauliflower, cabbage, Brussels sprouts, collard greens, kale, mustard greens, turnips and rutabaga are some examples of veggies that contain a compound called indole-three-carbinol that is believed to regulate estrogen metabolism and help convert bad estrogens into good ones. It's time to bid farewell to trans fats, which can be found in some of your favorite foods -- French fries, donuts and cookies. 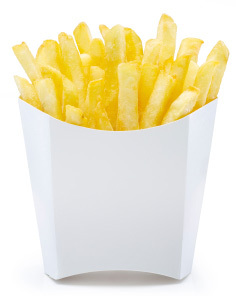 Trans fats are associated with higher rates of inflammation and poor egg (and sperm) quality. Not to mention, eating foods containing trans fats can lead to obesity, which can make it difficult to predict when you ovulate. This refers to anything with added sucrose, fructose, high-fructose corn syrup, dextrose, molasses, honey, maple syrup or alcohol. Did you know mercury can accumulate in your body and linger there for more than a year? When trying to conceive, avoid high-mercury fish such as shark, swordfish, king mackerel and tilefish. Instead, eat lower-mercury fish such as salmon and canned light tuna once or twice a week.